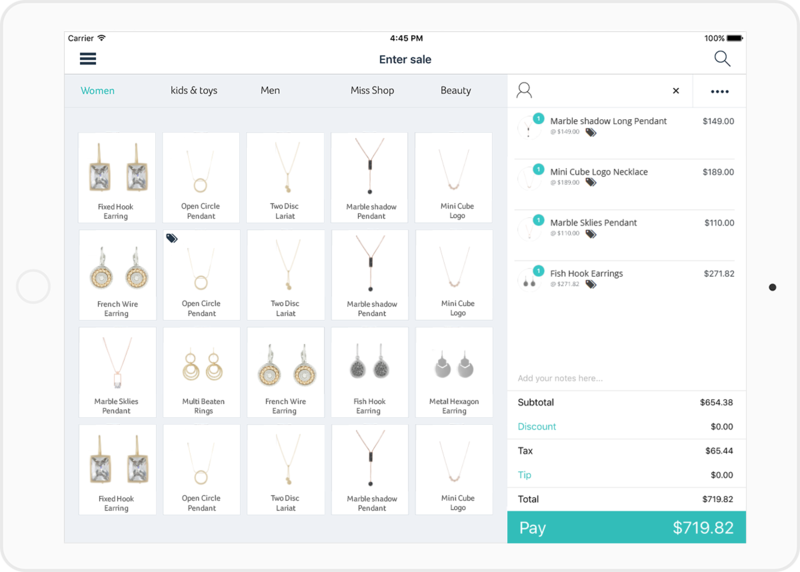 POS system with all you need for effective management of your Jewelry store. Beautiful products don’t have to be the only top quality element of your jewellery store. Hike POS helps your customer service to sparkle and build your business an 18ct reputation. Cases of glimmering bracelets, necklaces, rings and more are sure to capture the attention of your shoppers. Hike POS means there is no need to distract them. A classy and convenient solution, it works with the latest iPad technology so that you can take the check out to them. This minimizes the risk to your stock and gives your customer a gem of an experience. Lots of tiny, precious things means stock-takes are long, risky and error-prone, right? Not anymore. Hike POS takes your inventory control to a new level. 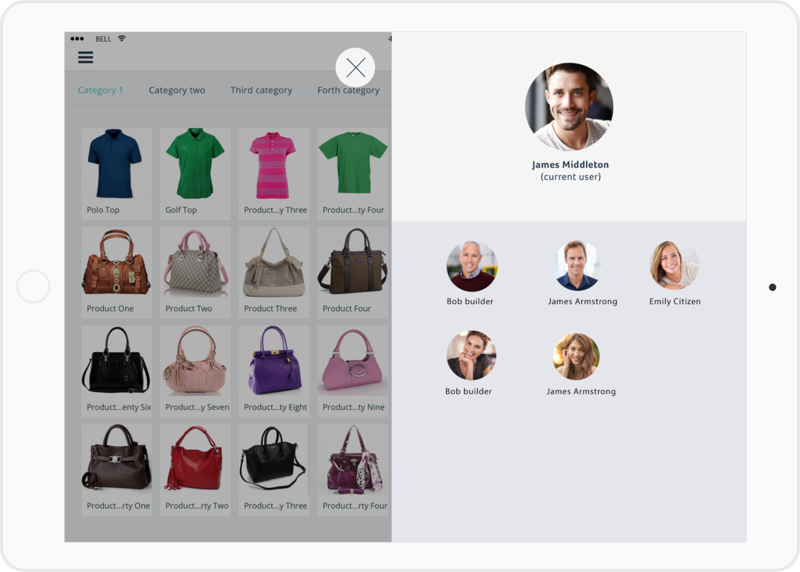 No limitations on the number of items you can add, automatic adjustments based on sales processed and synchronisation with your ecommerce store or other branches, makes Hike’s inventory management a tool you won’t be able to be without. Make every element of your store stunning. The Hike POS app works with PC and Mac, as well as iPad POS and is compatible with a range of stylish and shiny new hardware including cash drawers, scanners and receipt printers. Taking payments couldn’t be simpler. 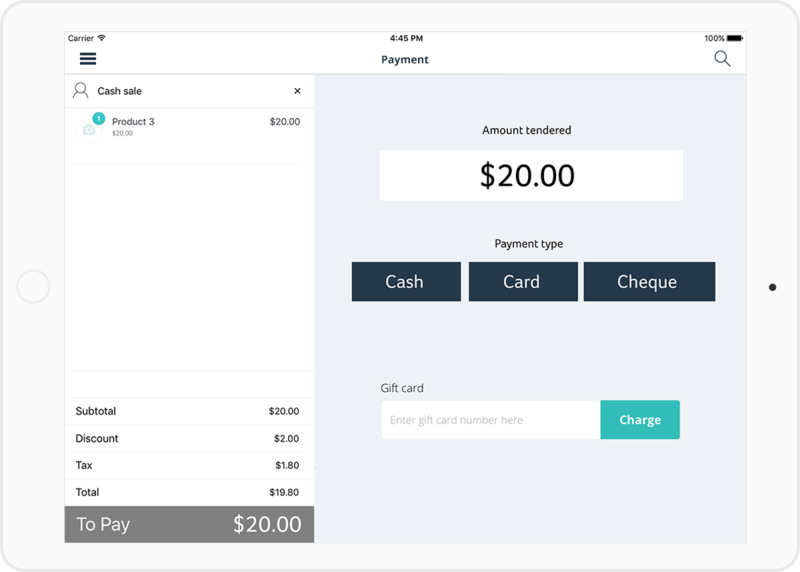 Hike POS works with your existing payment provider, and you can send even send receipts via email directly to your customers’ inbox – very important when making high value purchases. 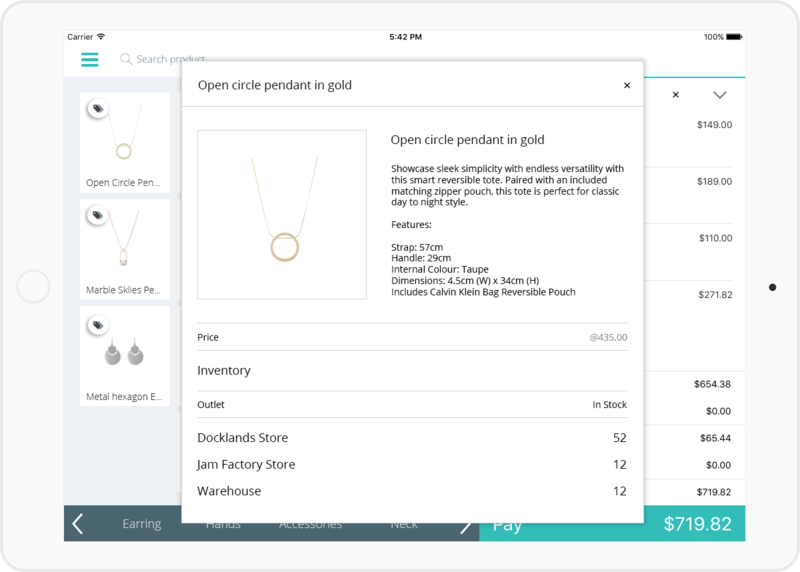 You can upload all existing products & customer’s data in one go with our intuitive DIY data import feature.